The Lord’s sovereign, directing hand has always been unmistakable in Josiah’s life. After open-heart surgery and a couple of strokes, 2 Corinthians 1:3–5 drove him to hospital chaplaincy. It was his overwhelming joy for almost five years to share the hope that Christ had given him to the thousands who were dying without it. Another big factor was his own racial prejudice. To fight his sin head on, he decided to work at LA County Hospital, where over 90% of the patients were minorities. Yet the impossibility of reaching the multitudes was a constant burden. So, when his own physical weakness prevented him from continuing as a chaplain, 2 Timothy 2:2 provided the direction he needed: if you want to reach thousands, train twelve. One year after marriage, Josiah and his wife, Crystal, headed to Mexico City. For two years Josiah pastored in the local church and trained men at Word of Grace Bible Seminary. By God’s grace, Josiah’s students were reaching the multitudes that he, as a weak, white American, would have no chance of reaching. However, due to elevation and severe air pollution, Mexico City soon became intolerable to his health condition. Though Josiah and Crystal looked at a number of other places they could minister in Latin America as missionaries, it was revealed to them that the place where they could be most useful to the Lord’s Kingdom was right back at home. 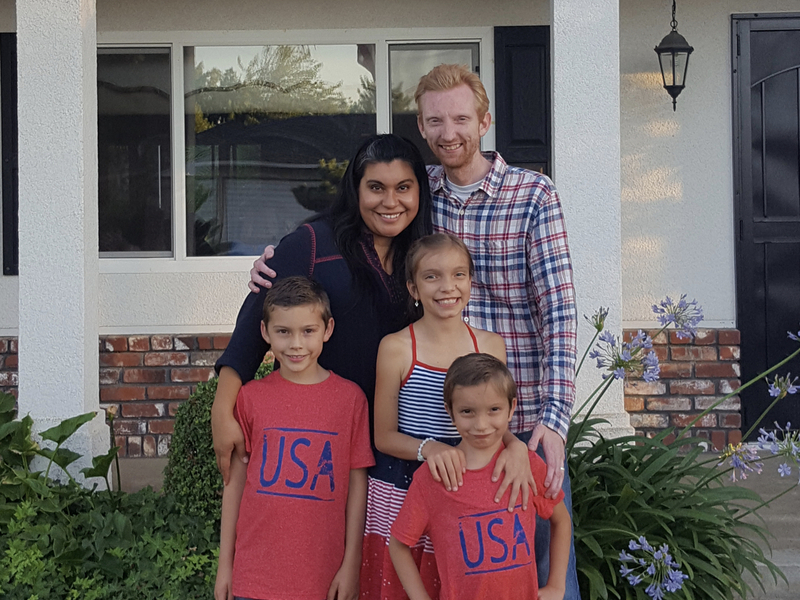 During his years as a hospital chaplain in Los Angeles, one of the things that most burdened Josiah was the spiritual weakness of the Spanish-speaking churches in LA. Thus, he agreed to return to LA to help begin The Expositor’s Institute, which seems to be the most effective way to strengthen Christ’s Church in LA. If you are unable to see the following video clip about Josiah’s testimony, click here. Newsletter: Please email Josiah if you would like to receive his newsletter.